Born in the Bronx, NY, along with his four brothers and sisters, Michael’s childhood memories, although bittersweet, provided a rich foundation for him to draw upon later in life as an accomplished author. After spending years immersed in typical, reactive adolescent behaviors, Michael began experimenting with other alternatives to developing new relationships and helping resolve social issues. As he took these first, proactive steps, the germ of the idea for his first book – Introduction to Sentimental Me! – was born. Michael now resides in Allentown, P.A., and welcomes all readers to feel free to contact him at judkins_michal@yahoo.com to discuss your reaction to his work, or learn more about upcoming releases. 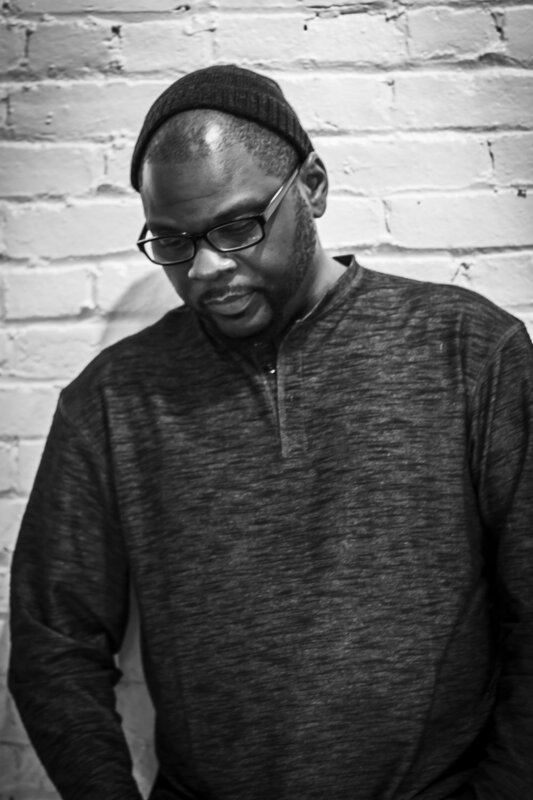 Judkins discusses his crowdfunding campaign on Indiegogo to bring his poetry to the stage. Click here to support his campaign. A poetic inspiration for overcoming adversity from emotional, sexually, and physical abuse through the eyes of- A Young Girl Cries!! !